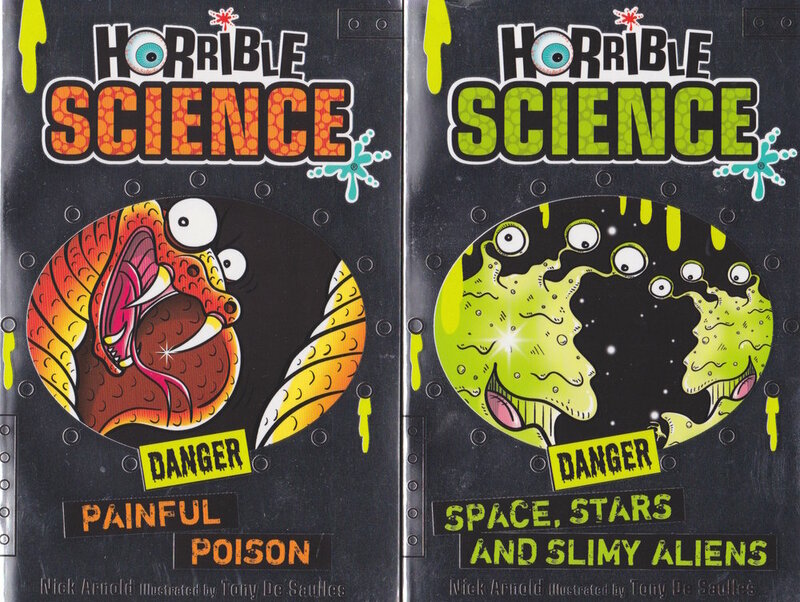 Nick Arnold is author of the award winning Horrible Science and Wild Lives series. Nick isn’t just a human being he’s a one-person book factory who (when he’s not penning bestsellers) gets up to all sorts of tricks to show everyone that books are really the most wonderful invention since inventions were invented. Oh yes, and when he’s not acting crazy about science, he’s crazy about history instead! He has written over 50 books, which are on sale in over 40 countries, with sales of over fifteen million books. Nick is also a serious historian. He has lots of letters after his name to prove that he studied history and in 2008 he became really famous for using his history detective skills to find an ancient battlefield that had been lost one thousand years. Nick loves introducing audiences to the exciting, gruesome and amusing world of Science.